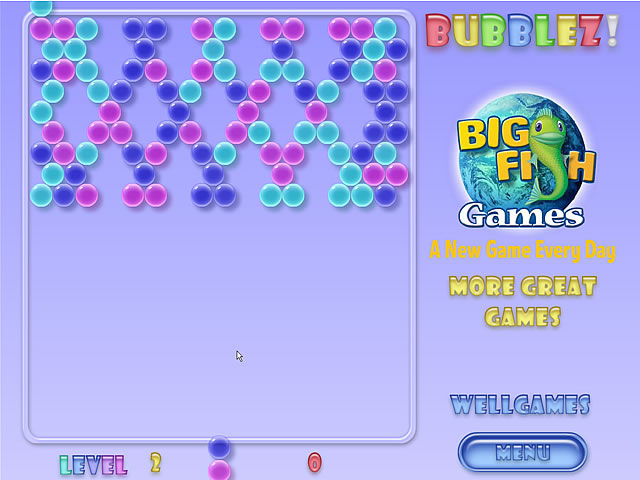 Home / Uncategorized / Bubblez! 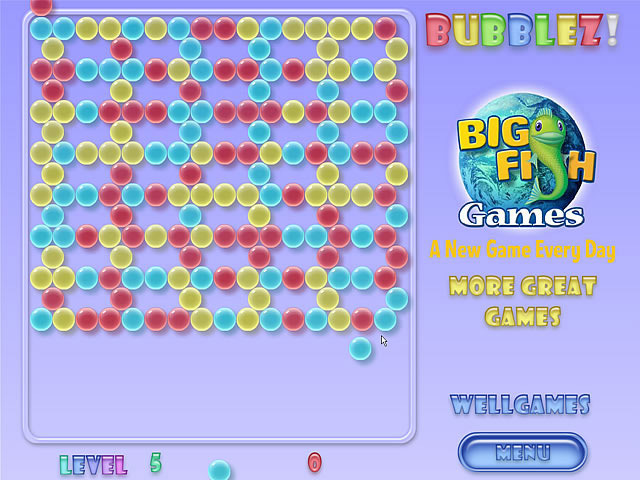 Beware of the bubble avalanche and match colors to clear the screen. 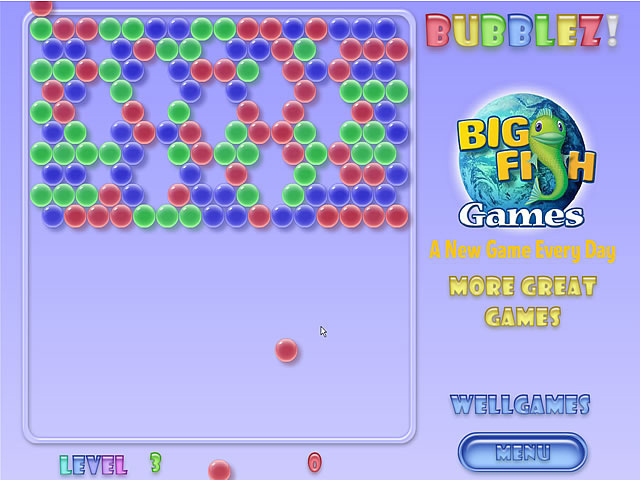 Pop clusters to reach the top of the screen in order to stop the cascading bubbles.